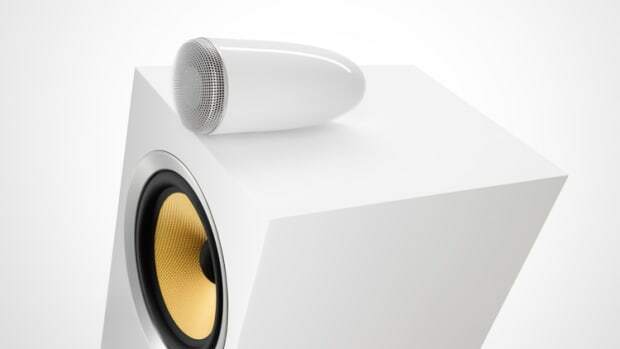 Unhappy with the state of concert audio, Bowers & Wilkins hopes to fix this with their new "Sound System." 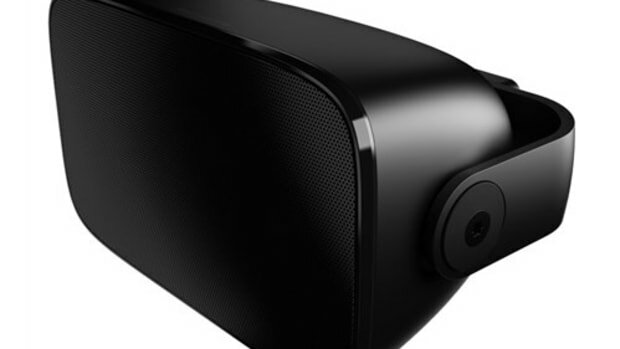 The monstrous setup brings B&W&apos;s hi-fi sound to the stage and massively enhanced versions of their signature technology. 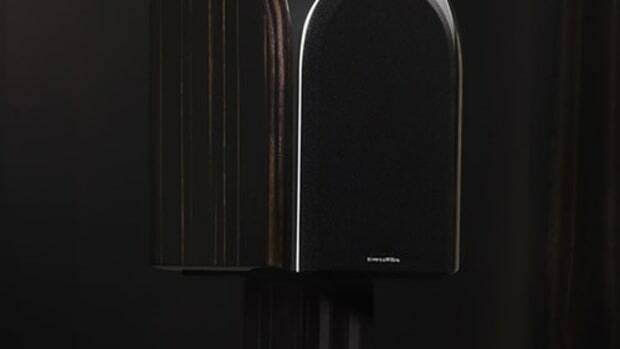 Each stack contains low frequency enclosures containing 380mm Rohacell composite drivers, Flowport technology, FST Kevlar midrange drivers, and Nautilus tube-loaded high frequency drivers. 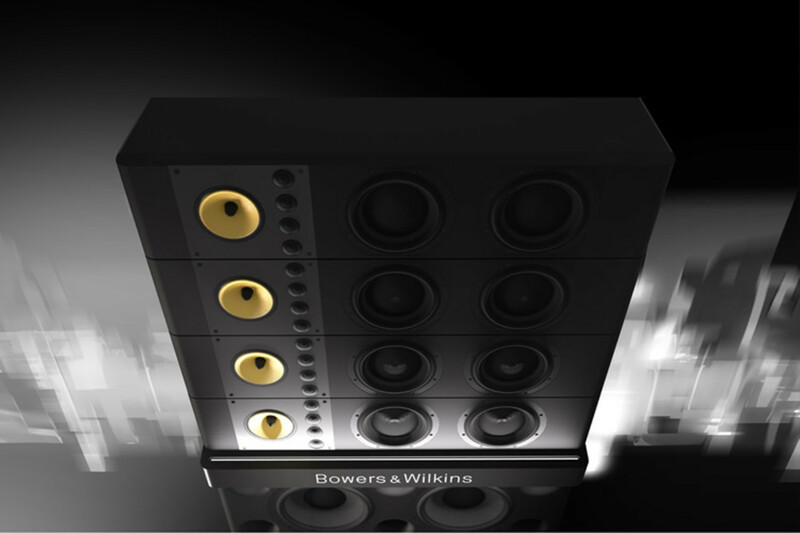 The Bowers & Wilkins Sound System will make its debut at Primavera Sound in Barcelona, Spain.